I love simple features that make something automatically go from bland to extraordinary. 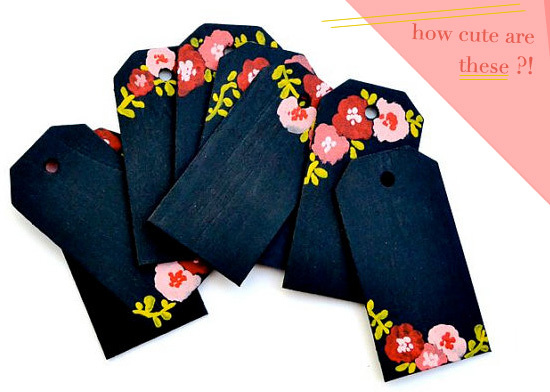 These wooden, hand painted chalkboard gift tags do just that to anything they’re attached to. I already was a fan of this type of gift tag, but these take tags to a different level. 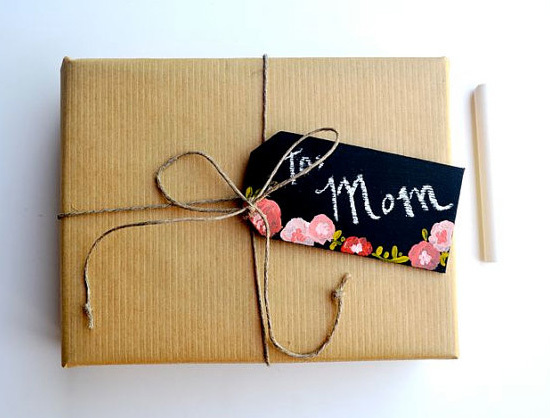 Since these are hand painted, reusable, and an easy add-on to a plain wrapping (as shown below), these are a great eco-alternative to other gift tags and wrapping techniques. They’re made by Kate’s Paper Goods and I just discovered, upon working on this post, that she sells many other amazing chalkboard tags on her Etsy shop. 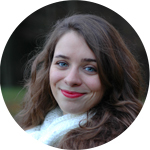 I’m so glad to have spotted them on Mellisa Loves a little while back and discover Kate’s gorgeous artwork.